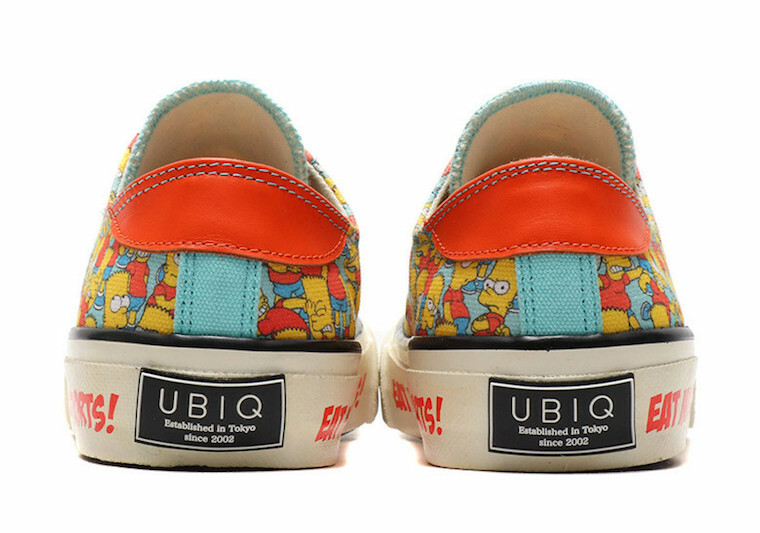 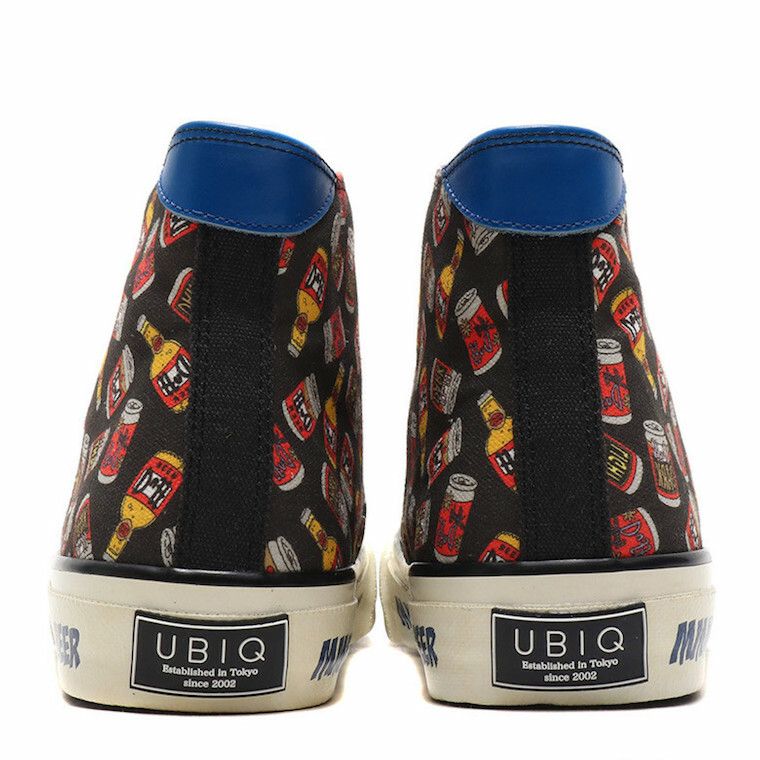 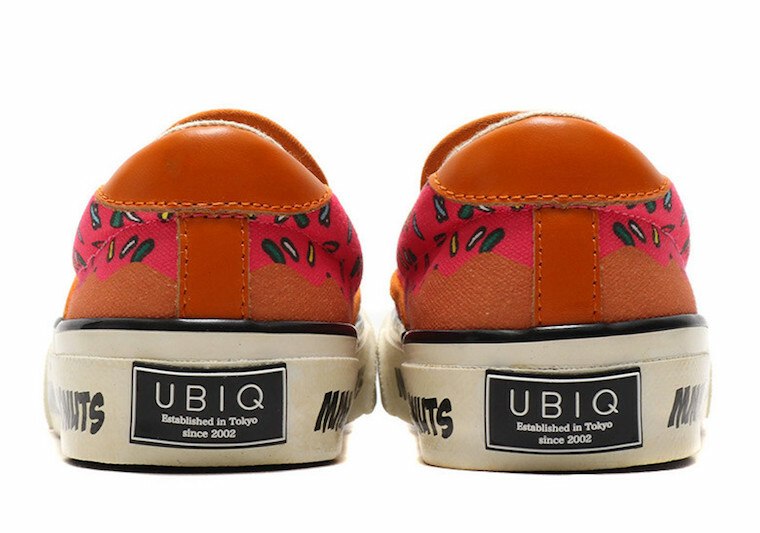 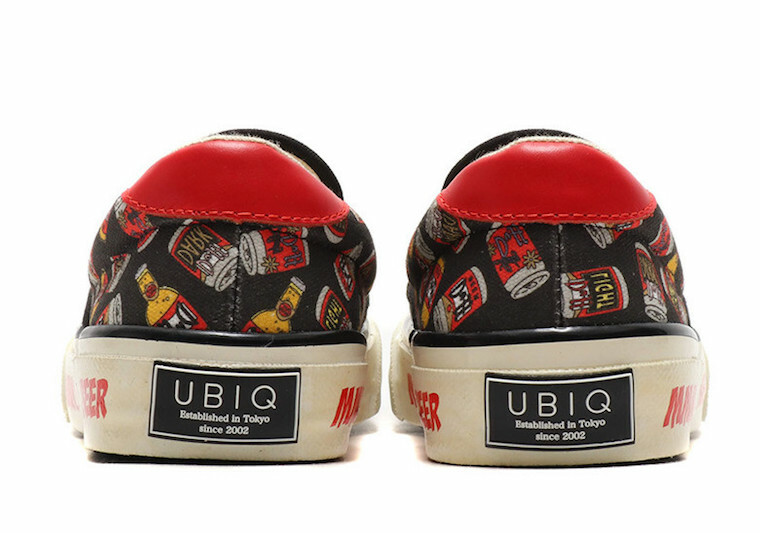 Japanese-based brand UBIQ, has released their latest collection that features The Simpsons. 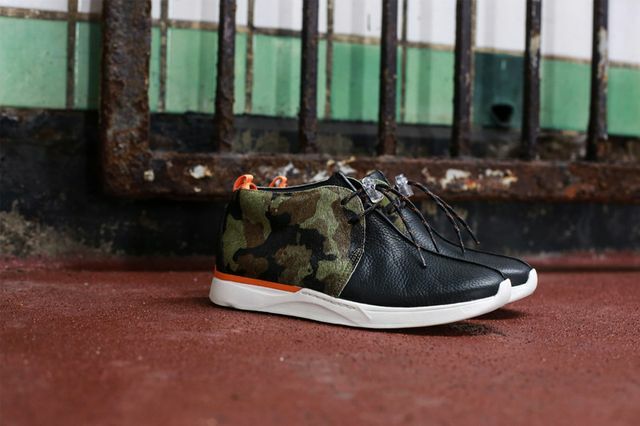 These styles have hints of the Converse Chuck Taylor silhouettes and the Vans Slip-On. 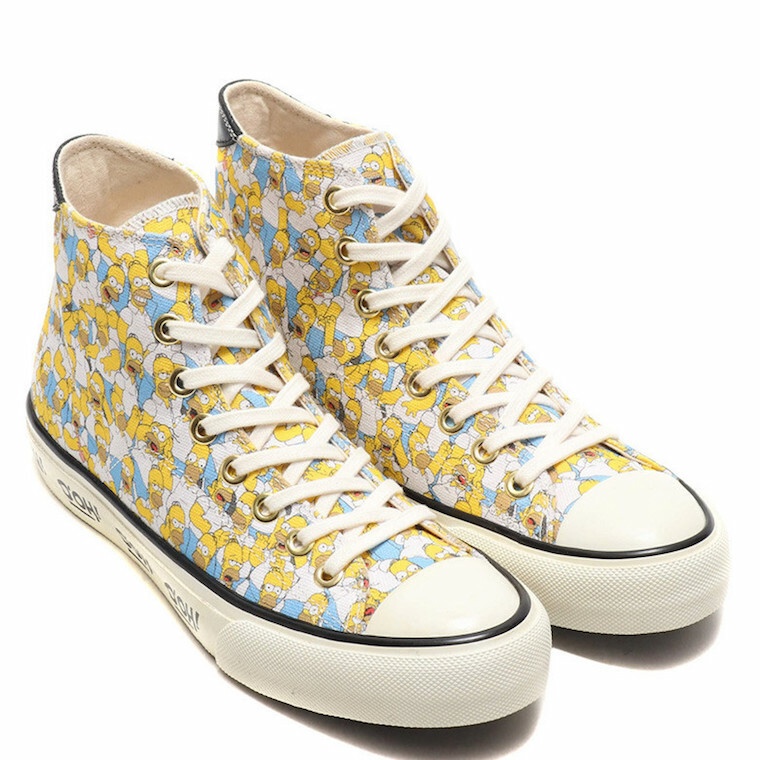 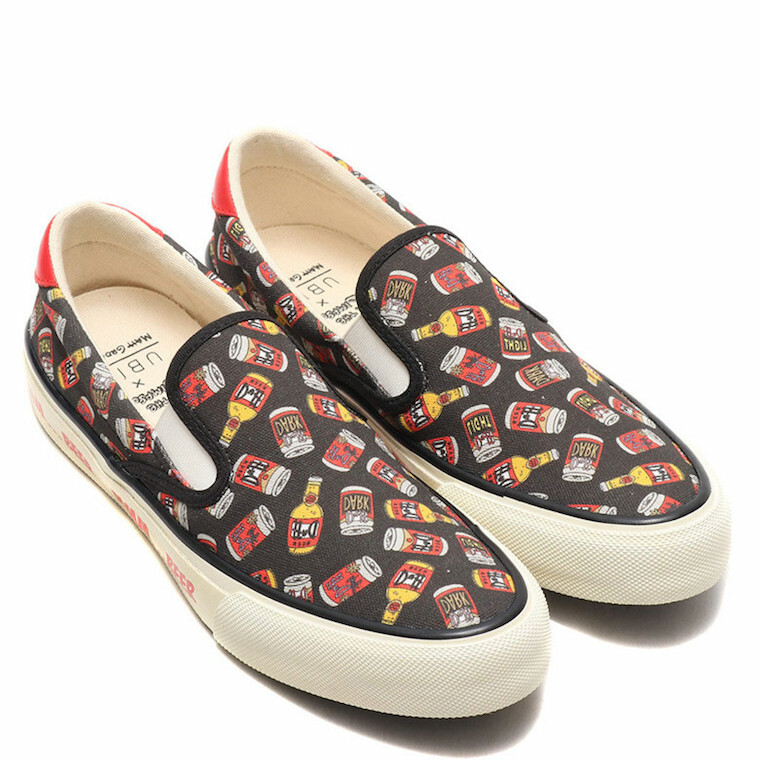 Featuring both Bart and Homer in their own sneakers, as well as a Duff Beer and the signature Frosted Sprinkled Donut. 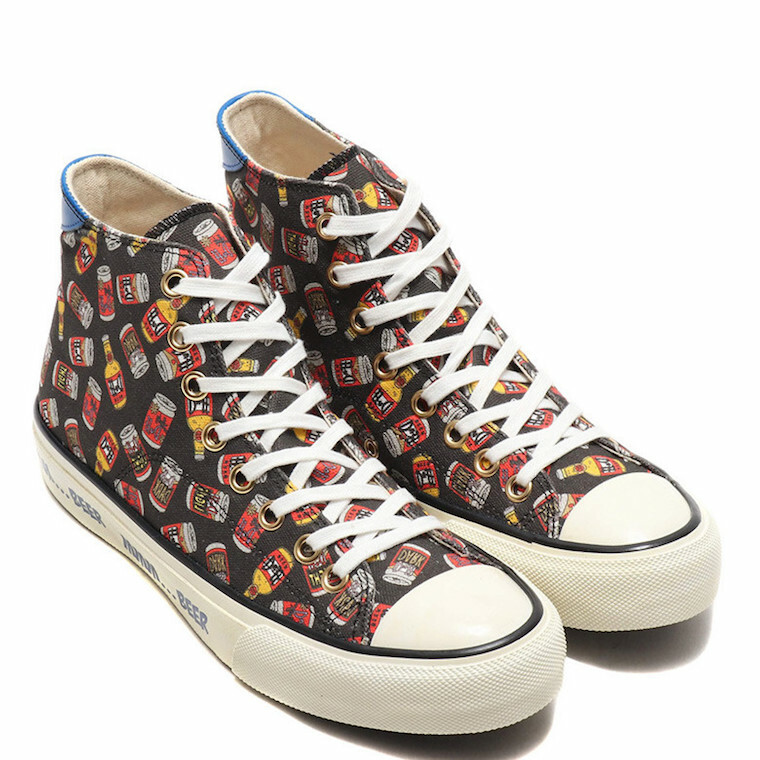 Each silhouette comes with a catch-phrase relating to their respected upper’s character. 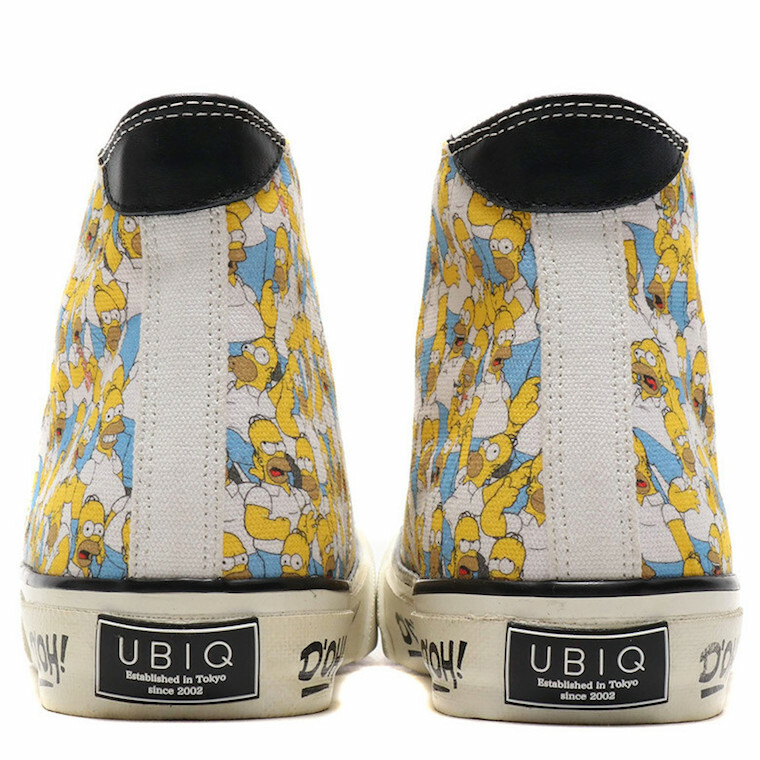 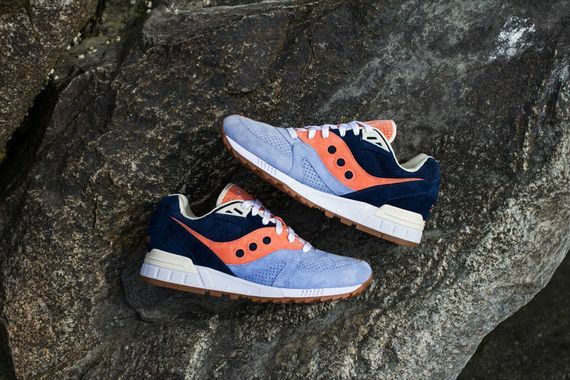 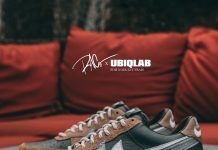 No information if these will be released in the states but you can now purchase “The Simpsons” Collection by UBIQ at select overseas retailers such as atmos.